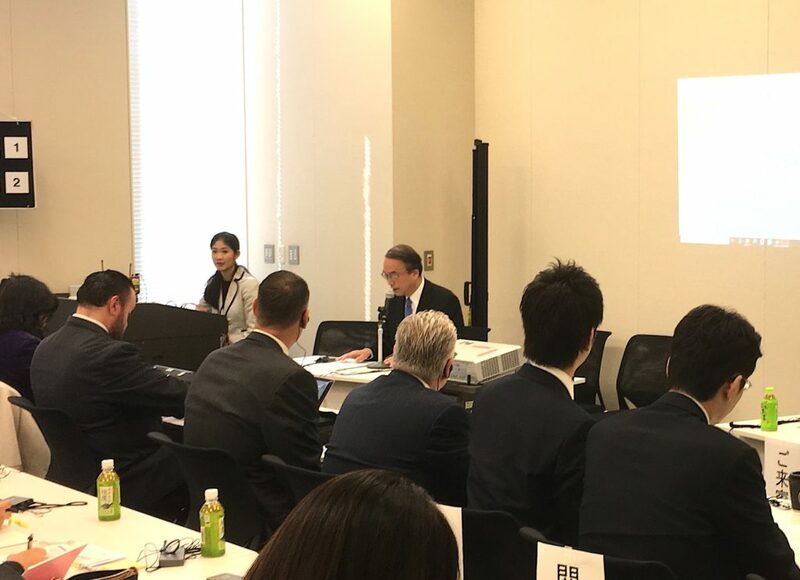 On March 5, 2019, the 2nd IR Seminar was organized by the Japan IR Association. The seminar was entitled “How Should MICE Be in Japan? 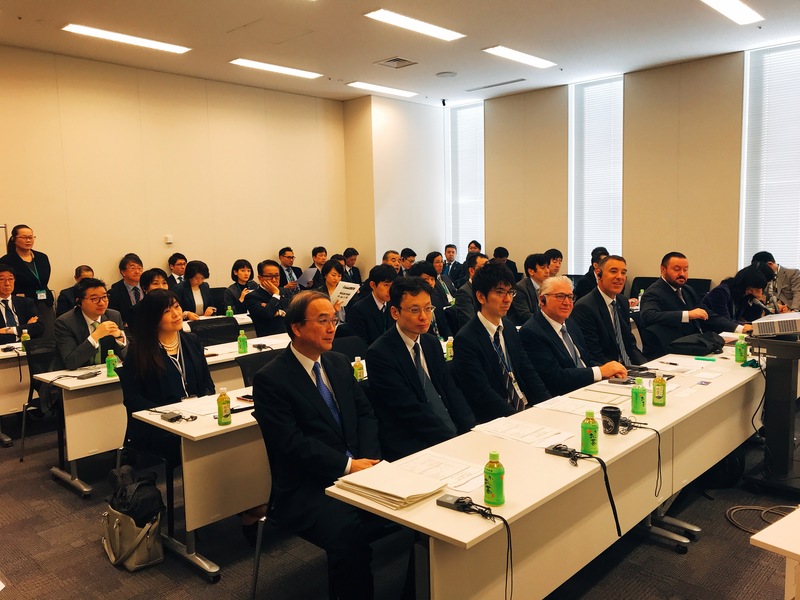 – Seen from the World’s Latest Case Studies.” Several MICE experts were invited from the world to introduce their experience and expertise in MICE, and then discuss the ideal form of Japanese MICE in IR. The participants consisted of Diet members, local governments and some of the IR-related companies / organizations. The first lecture was given by Toshiya Morishige, the secretary-general of the Office of Integrated Resort Regime Promotion. He demonstrated the details of the Development and Promotion Ordinance for Integrated Resorts, recently approved by the Japanese government. He especially focused on IR legal requirements related to the size of MICE facilities for Conference and Exhibition. This was followed by the second lecture given by Niall Murray, Chairman of Murray International, a strategic business consulting firm with an abundance of IR development experiences. He introduced a global perspective of MICE industry. 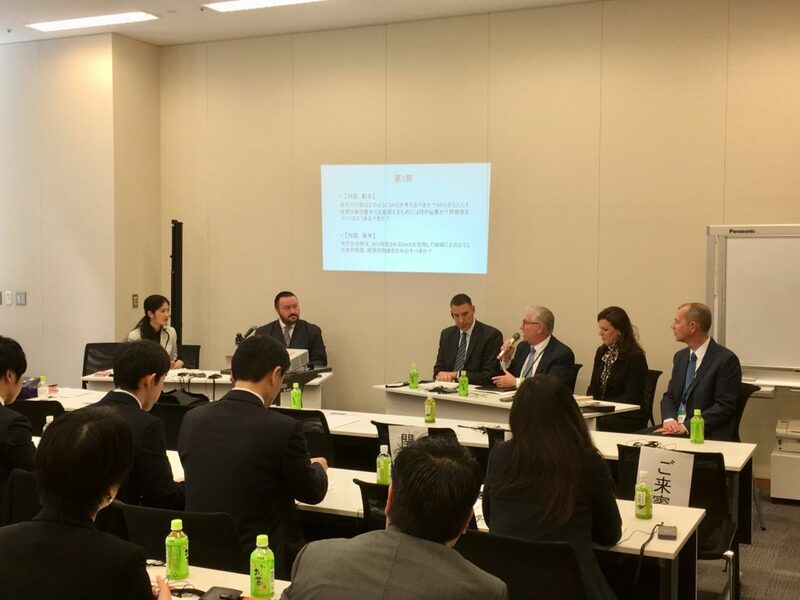 According to Mr. Murray, while the global MICE industry is gaining popularity worldwide and continuing to grow, Japan is yet left behind in the growth of MICE business, especially its venue space. The Japan’s existing largest exhibition venue, Tokyo Big Sight, has a floor space of 95,000 square meters, yet there are 62 venues in the world with minimum 100,000 square meters. He also stated a flexible approach to legal frameworks would be ideal to deal with various situations. For the third lecture, Michael Massari, Chief Sales Officer of Caesars Entertainment, and three other Caesars’s Vice Presidents overseeing MICE operations presented global MICE trends and views on Japan’s opportunity. Mr. Massari noted that Japan’s current major MICE facilities have yet to reach the world standard not only in size, but in adjacent hotels and accessibility. Ms. Messina mentioned Japan’s potential and appeal to the MICE market in terms of culture, safety in infrastructure and nature. Mr. Ross introduced the latest MICE facility under development in Las Vegas while Mr. Van Der Molen explained that in operation in Atlantic City as a successful local case.